GLP Canada is a focused equipment distributor, providing high levels of product and customer support across Canada for 60 years. As a residential dealer you will benefit from this focused approach in your day-to-day operations and long-term planning. 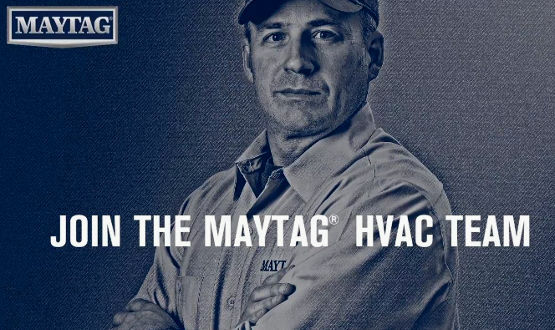 We carry the Maytag line of residential HVAC products and provide a unique opportunity for exclusive territories with one of the most well-known brands in any industry. 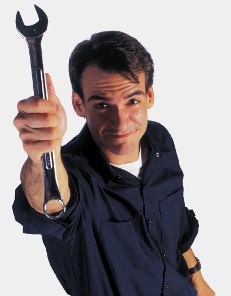 To grow your residential HVAC business, you need a residential line of products that offers you a solid brand name that is not saturated by other dealers. Partnering with GLP Canada offers exactly that. Our two Canadian warehouses stock Nortek parts and accessories for the full lineup of residential HVAC products. That means we can help you source the parts you need to keep your HVAC equipment running at its best and keep your customers happy.